Seagate has expanded their storage solutions. 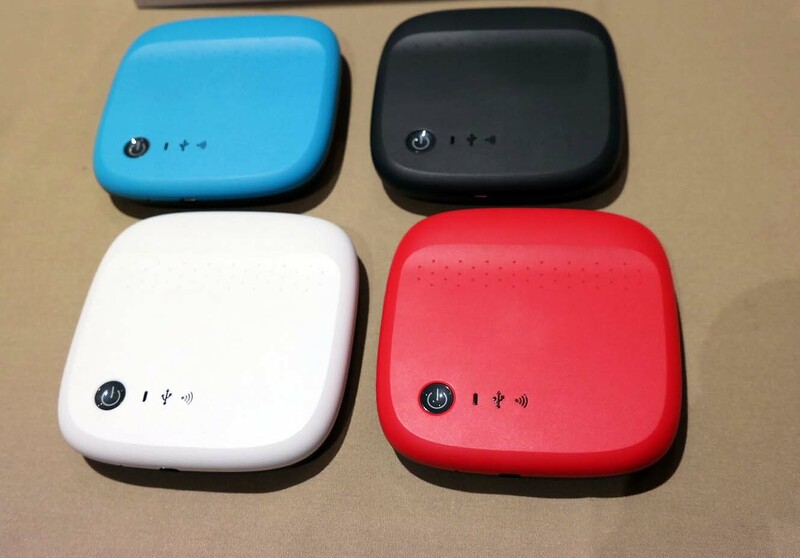 Check out the new products unveiled at CES2015. Storage is one of the things needed across the board, whether you’re a super techie or the family person who wants to save every memory. Hard drives have come a long way and at CES 2015, Seagate announced a few new items being added to their hard drive / storage lineup. It’s affordable at the price of $129 and will be available at Best Buy and Amazon.com. 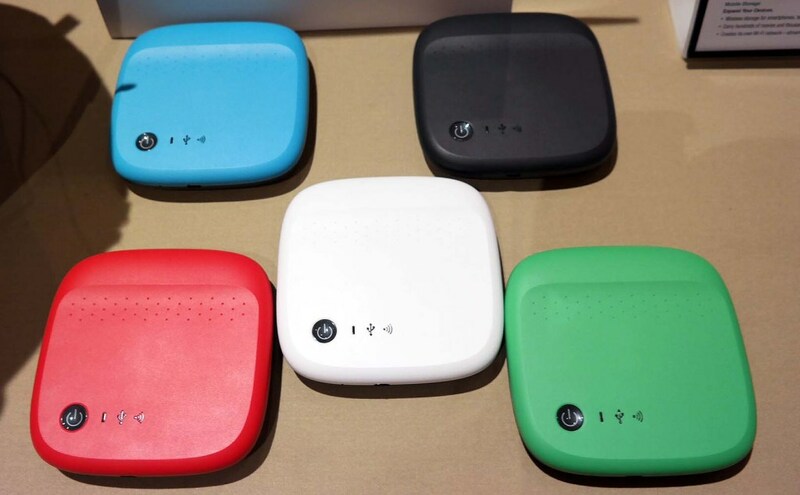 Seagate also has their premium brand LaCie. They announced the LaCie Mirror Harddrive. The hard drive is encased in corning gorilla glass and will look so nice as part of your elegant desk setup. 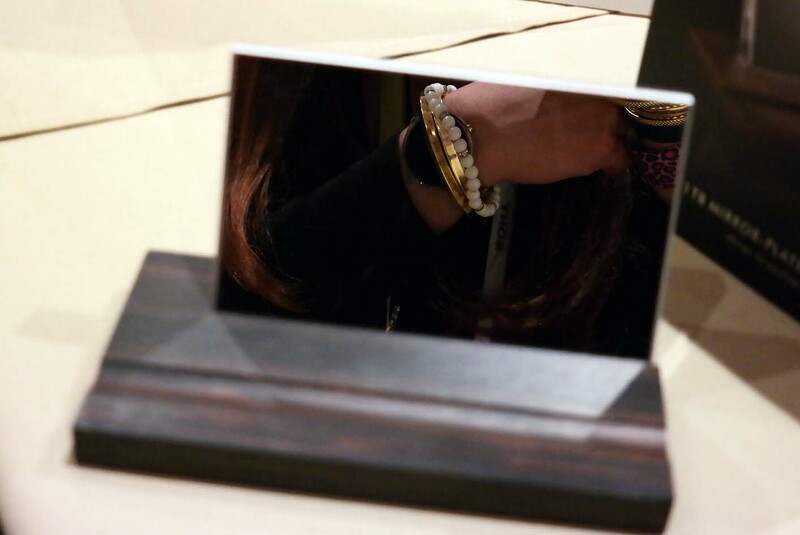 The LaCie Mirror hard drive stands on an ebony wood stand. Such a classy look. 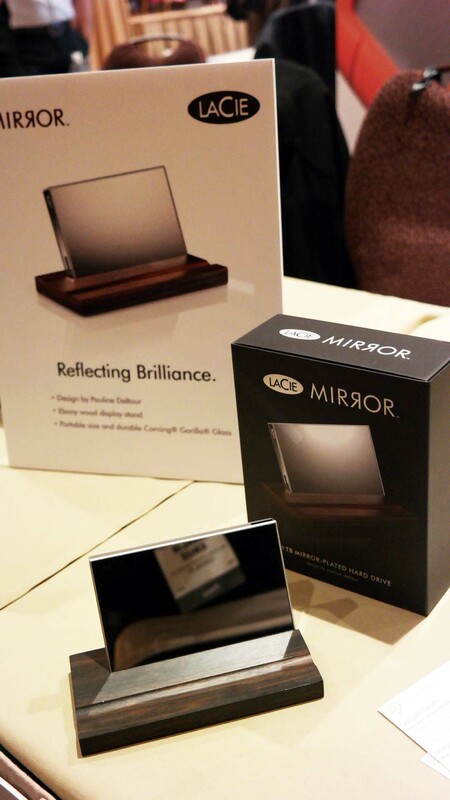 The LaCie Mirror™, portable hard drive wholly encased in scratch resistant Corning® Gorilla® Glass. This unique device is at once both a functional 1TB hard drive and a striking piece of decor. The LaCie Mirror hard drive will adorn any desktop as it sits in its base made of a single piece of ebony wood from Makassar. This new signature piece for LaCie has been designed in collaboration with the acclaimed French designer, Pauline Deltour. The 1TB LaCie Mirror portable hard drive will first be available in late January for a manufacturer’s suggested retail price of $279.99 at LaCie.com with wider availability later this year.